Hartbeespoort Holiday Accommodation is a luxury self-catering house, ideally located in Oberon/Hartebeespoort area with breath taking view of the dam. Sun City and the Pilansberg are approximately 150 km away. Pecan Wood Golf Estate close by. The mountain and the dam are both within walking distance. 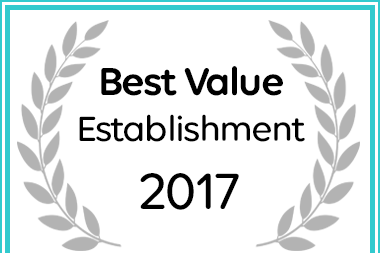 Afristay.com named Casa la Mer in Broederstroom a Best Value Establishment.